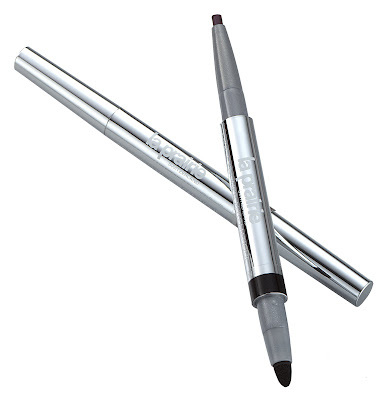 La Prairie Luxe Eye Liner Automatique ($50): A creamy dual-ended creamy pencil with a foam smudge and refillable color cartridge. It's smudge-proof and long-lasting -- and the soft, durable pencil requires no sharpening! La Prairie Cellular Lip Colour Effects ($40): Gorgeous, sheer glosses that glide smoothly onto the lips and resist streaking and feathering to create a luminous effect. They're even created with antioxidants to firm and smooth skin! How's that for an amazing giveaway? Entering is easy. Simply enter your name and email address in the box below. 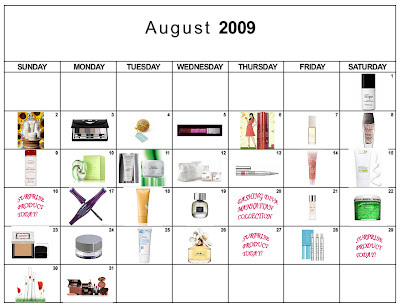 The winner will be selected on Friday, August 28 and notified by email. It's that simple! This giveaway is open to US residents only. Giveaway runs until Thursday, August 27 at midnight. One entry per person, email address and IP address. Multiple entries will be disqualified. Am I entering these right? By leaving a comment? 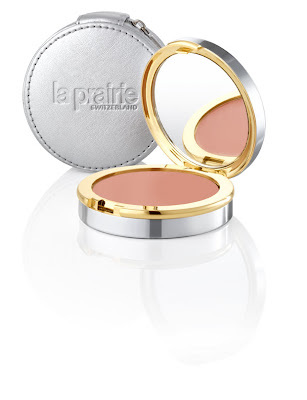 la prairie is one of my favorite brands!